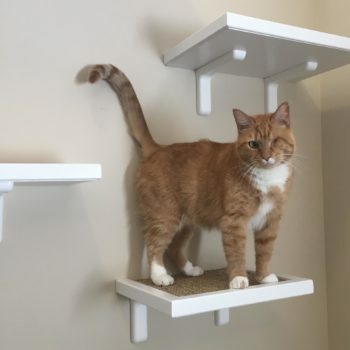 Available with a small or large hole. 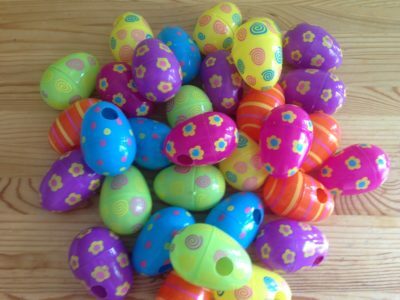 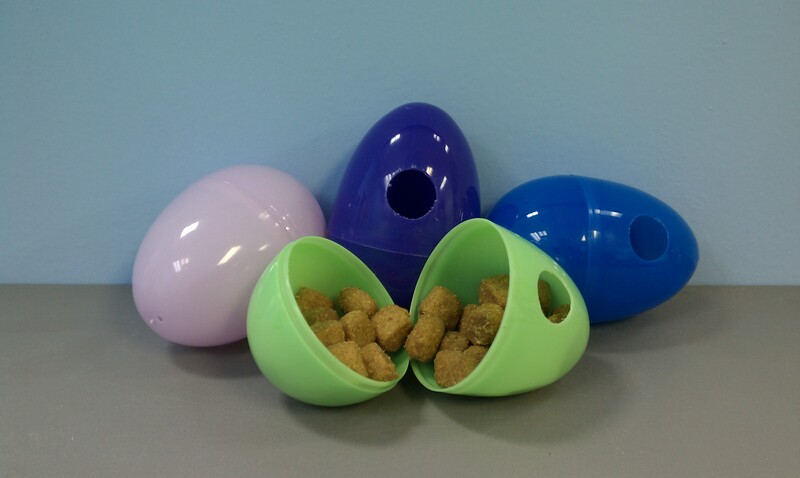 Foraging eggs are an awesome and versatile toy. 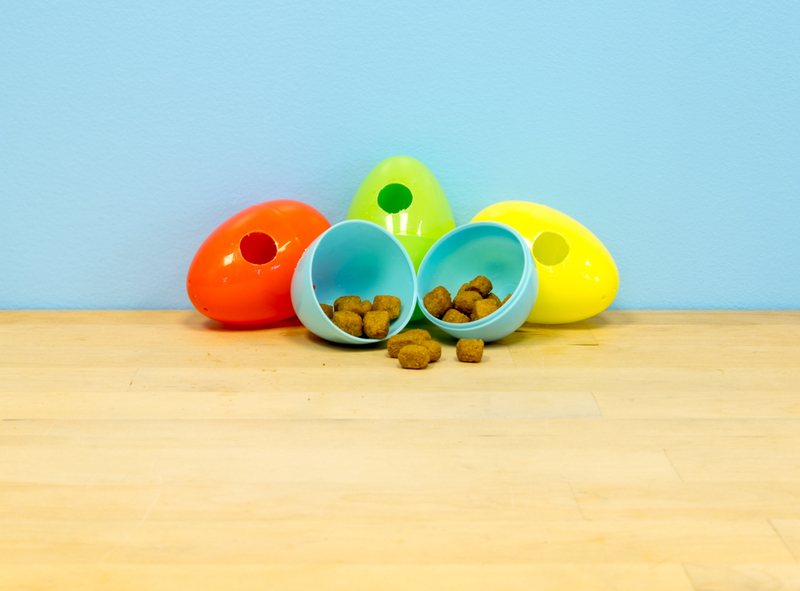 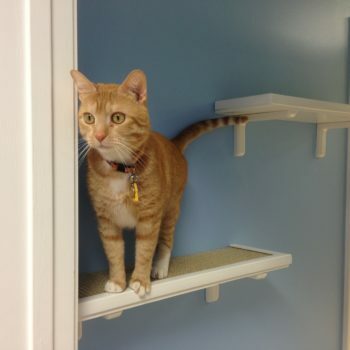 They are opaque and provide erratic movement, keeping kitty entertained and on the move. 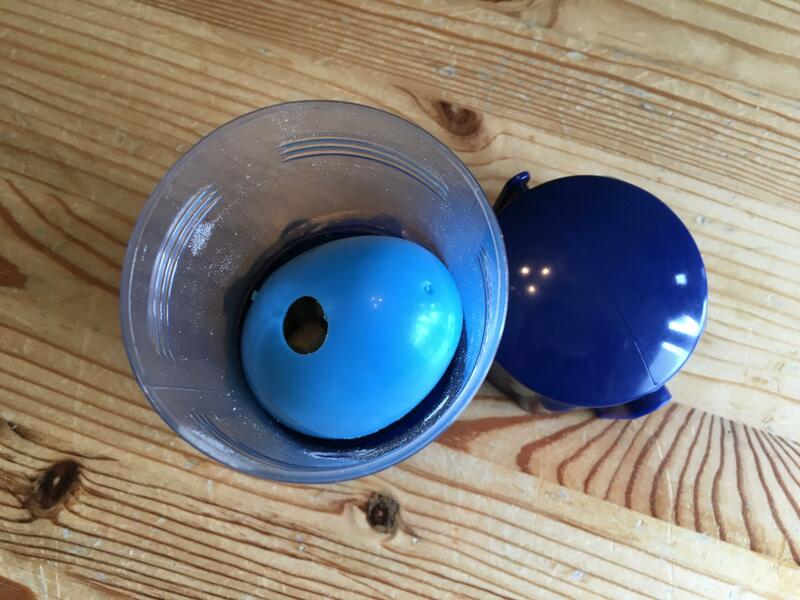 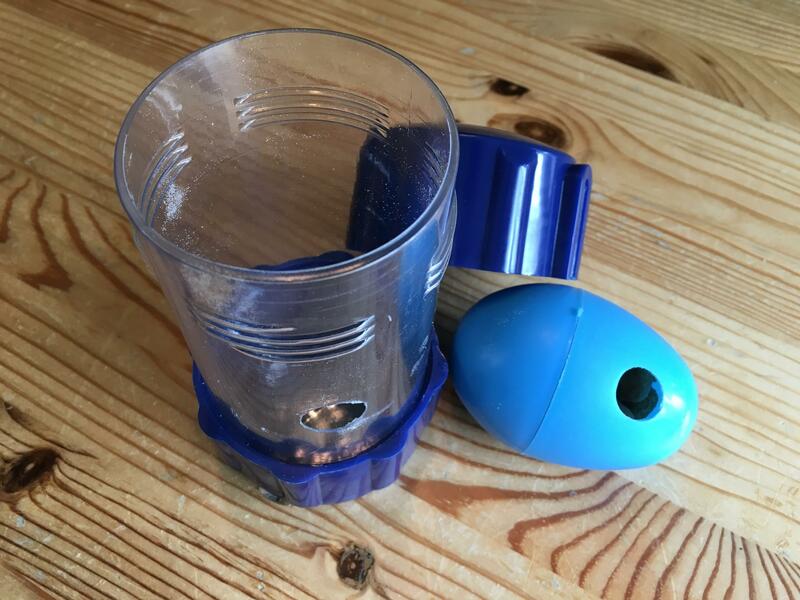 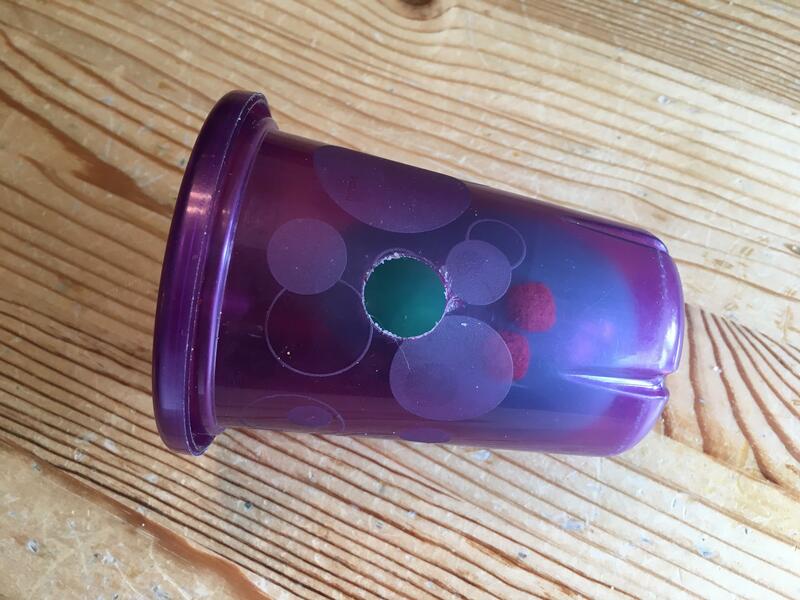 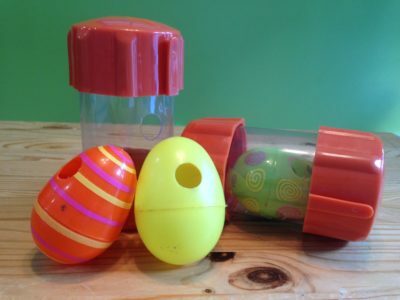 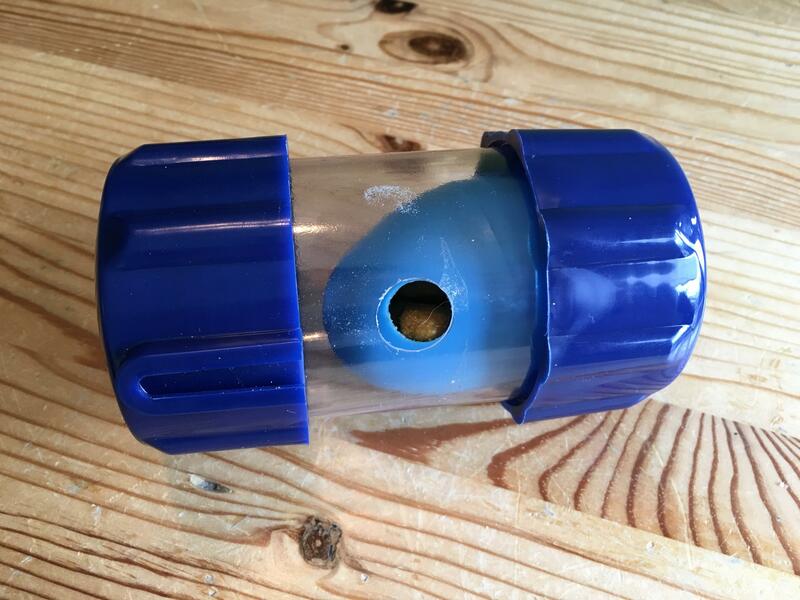 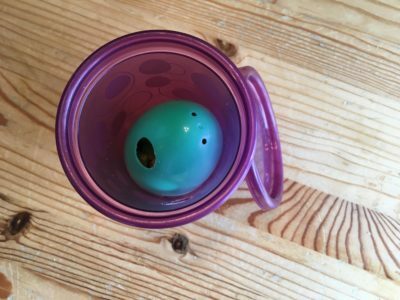 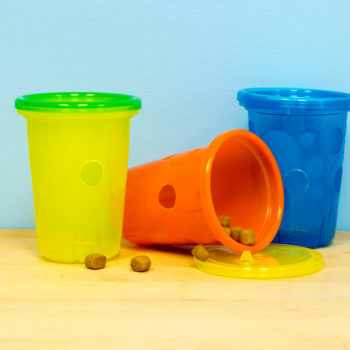 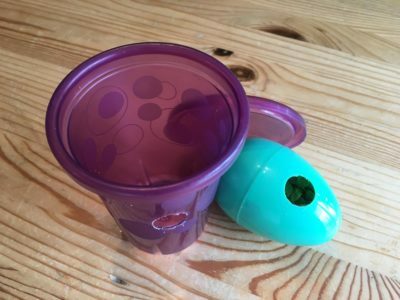 The eggs can be filled and placed inside other foraging toys such as the cup, jar or any of the “gear” toys to increase the difficulty level for your master forager!